My sewing career began early in life; my grandmother, Petronella, taught me how to sew so I could make doll clothes. The thimble in the picture below resembles her thimble, which I still have. Soon, I wanted to know more and a neighbor taught me how to make dresses and, for many years, I made my own clothing. Eventually, I worked in a fabric store that sold clothing and designer fabric. The store was frequented by Amish women who lived in the area. Once in awhile, I would see their wonderful quilts. I am sure that this began my love affair with quilting. Fast forward a few years…and I am in graduate school in Boston. There was a quilt store in Harvard Square and when I was out of grad school a few years later, I took a quilting class. I was hooked! Like many, I began learning by hand. Soon, I began making quilts by machine. I joined a guild and later worked at my local quilt store, Cambridge Quilts (almost 18 years!!). I am fortunate that my quilting has spanned many years. My other crafts come and go but this has remained a constant. I have become an avid quilter and teacher. I enjoy learning new techniques and am always eager to find new projects that either challenge my design sense, encourage a new skill and then hopefully I can share the skill with someone else! First: My first quilt was all done by hand. It took 15 years. Someone convinced me to make those little starts in the lattice! I love this quilt and still use it on my bed. You can see that LESSON LEARNED: Fabrics see that the muslin has a bluish tint – the fabric bled!!! I was all my fabric and if I am not sure, I wash it again. A Middle Quilt: This is a quilt I am really proud of – also mostly done by hand. 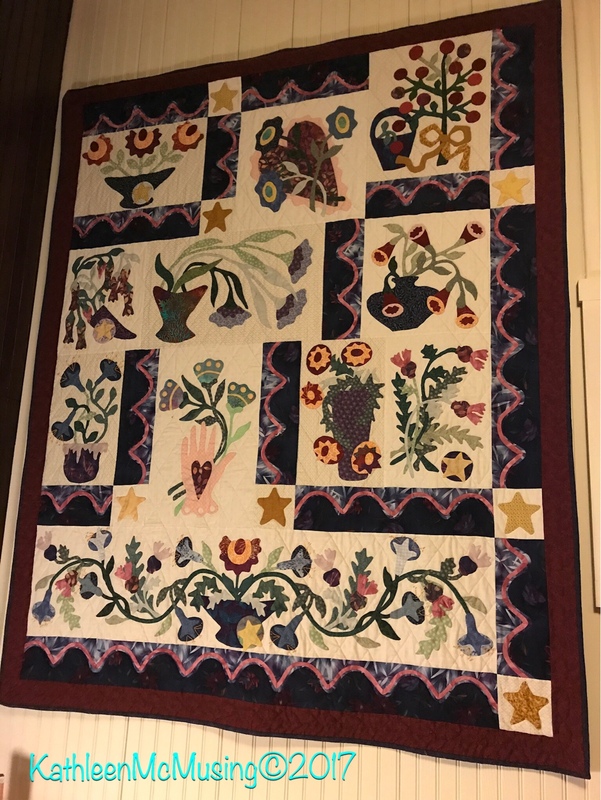 The pattern was Les Fleur de Jardin by Lisa DeBee Schiller. I don’t know if I will ever do another appliqué quilt this large, but I did love doing it. I met some good friends in the class that started this project. 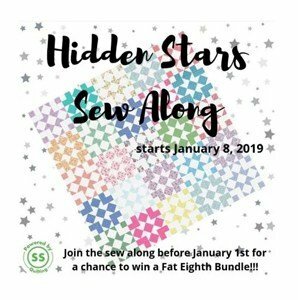 I joined my guild, Rising Star Quilters, as a result of this class! This may be as close to making a Baltimore Album as I ever get. New Skills: I learned to feel confident about machine quilting on my new Bernina 440 QE by making this quilt. 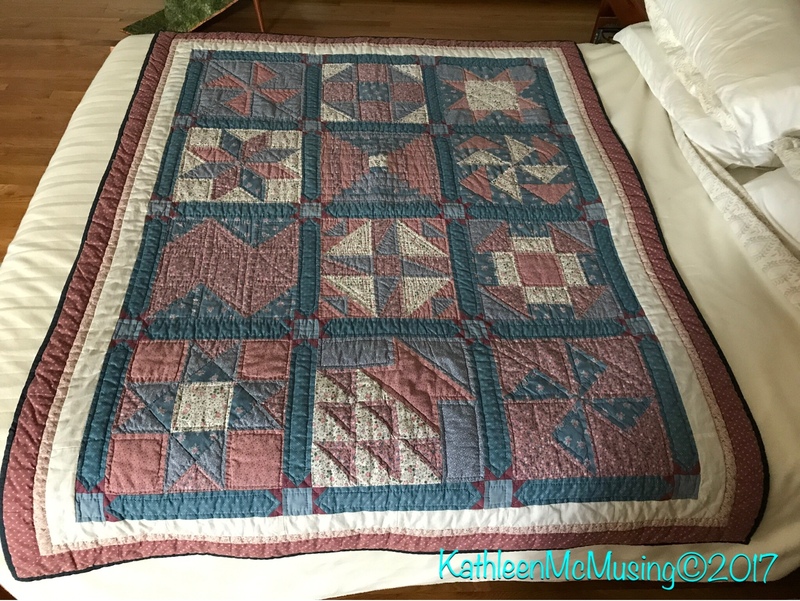 It was a mix of using a walking foot and free motion quilting and the pattern was called Quilt-As-You-Go Machine Trapunto by Keryn Emmerson. I am not expert at machine quilting but can do most of what I need on a domestic machine up to a twin size quilt. Recent Finish: This quilt just plain makes me happy. I love the way it came together and that a wonderful baby received this quilt. I purchased the pattern, Fancy Forest by Elizabeth Hartman with no plan to make the baby quilt. I could not get the quilt out of my mind and then I thought about a baby that will love this quilt. Her parents both worked on my house in Maine (he the carpenter and she the landscaper). I was on a mission and it was done before she arrived. I have already made a second one with some changes and should be quilting it in the early summer (future post). Quilt what you love and love what you quilt. Keep moving ahead. If there is a mistake that will not stop your progress, let it go and return to it when further along. Fix it then. if you still need to, rather than getting hung up or putting the quilt away for a future date. Challenge yourself to learn something new with each project. This year I have set a few goals for my quilting. Blogging helps to challenge me to pay attention to these goals. 2017 APQ UFO resolution which challenges you to complete one project a month. You can see my list here for this year and a slideshow and list of what I finished last year here. To use EQ7 to design a few quilts which will use fabrics that were collected for a quilt, but I don’t have a particular pattern in mind. Make a Modern quilt, entirely my own design. Continue to reduce my stash. So tell me, what is are your quilting goals this year? Next Post A class and a plan…. Hi, Kathleen, I am so glad you are part of the hop! It is so nice to read about how you got started. 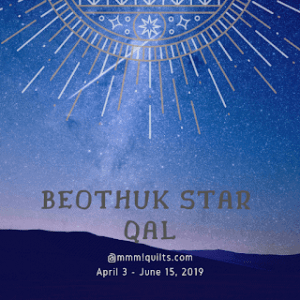 The stars in the dashing of your first quilt are an amazing details. I think we all learn the hard way about fabrics bleeding at some point, too. 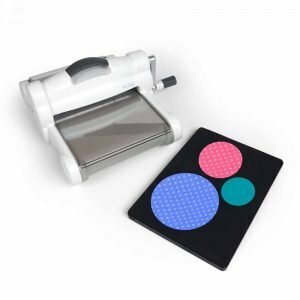 My goal for this year is really to start to think about what quilting for me will look like in the future: my husband and I have some impending large lifestyle changes ahead. Thanks, Yvonne. It is so hard when we have life shifts. One of my motivations for getting more involved in blogging is that we, too, are changing things up a bit. My husband retired and so we have more freedom to do as we want, but change is always a challenge. Good luck with your changes, and know there is a world of support out there for you. Thanks, Wendy. So much fun to hear of others goals. My grandmother taught me to sew too, lovely reading your story. You have some wonderful goals! Visiting from the hop. Thanks, Carole. Nice to have that memory of our grandmothers. Good luck with your goals too. I'm making my way through some of my long-neglected projects, remembering why I started them in the first place. I've had some fun finishes already, and I always have one of those projects in play, no matter what else I'm working on concurrently. Thanks, Beth. It is amazing how many of these ufo's there are. Just uncovered more in my son's study. Yikes! Thanks Karen. I hate when I get frustrated by something that holds up the project. Forging ahead is always the best, although sometimes a break is needed! Hi Kathleen, I enjoyed learning about your quilting journey. Your trapunto quilt is lovely! One of my many quilting goals this year is to learn how to do free motion quilting. Thank you! I have done quite a few lessons and now pretty much feel free to go for it when I have a plan! Hi Kathleen! You've got some wonderful goals for this year. 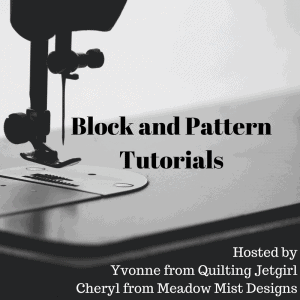 It's obvious from them and this post that you love learning and quilting. It was wonderful getting to know you better, and I look forward to watching your journey! From your first quilt to your most recent, they are all so wonderful! Thank, Jennifer. I am having fun learning from so many different quilters from so many places. I want to catalog my quilts and other little things I do soon on my tabs/pages. I agree with you to challenge yourself. Each bed-sized quilt project I branch out with a different block design. Popped by as one of your hive. You've done some amazing quilt projects! Thanks, Tami! 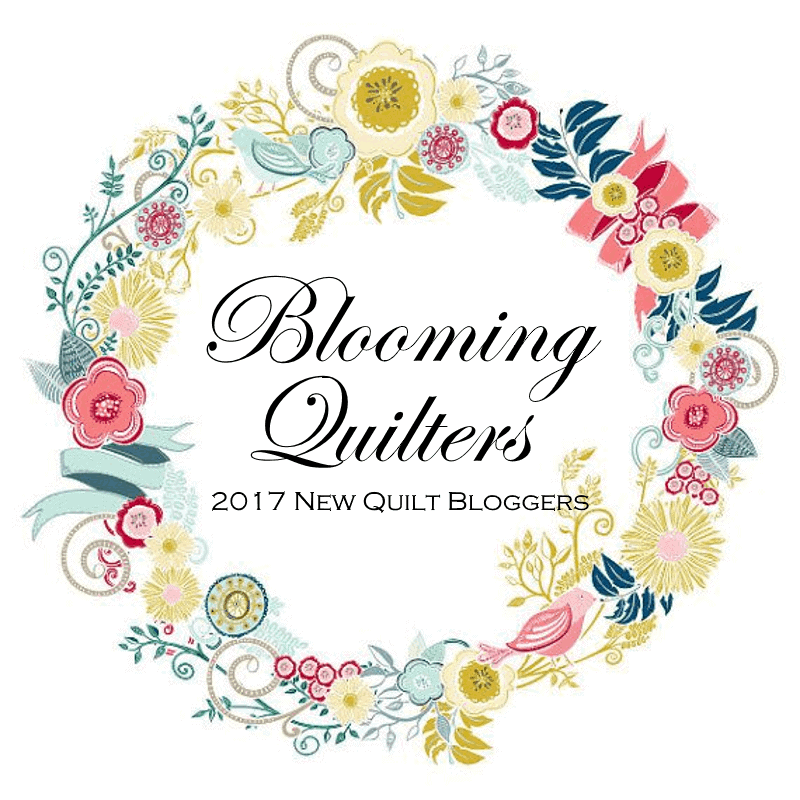 Fun being one of the featured quilters. great tips. 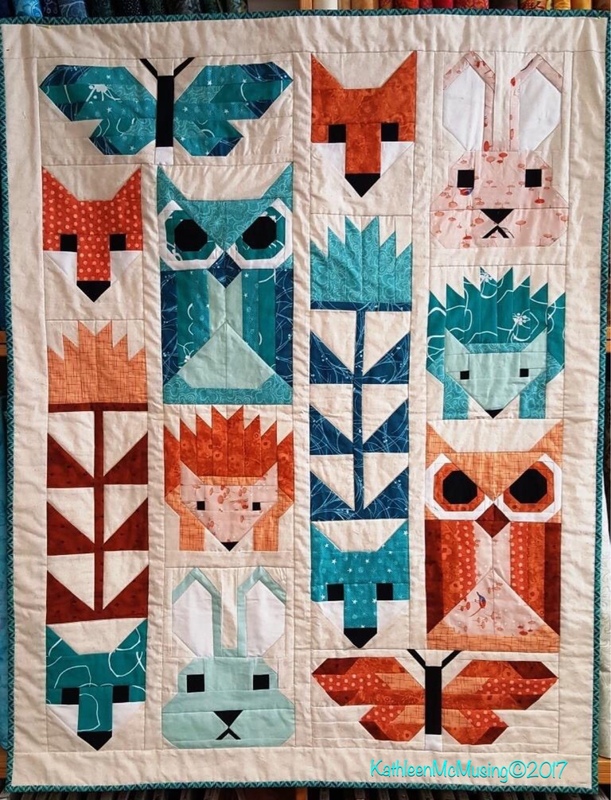 I love your Fancy Forest Friends quilt. I too learned to sew by wanting to make doll clothes. I also learned to quilt by hand first. but gave it up as it seemed to just take forever. Lori, thanks for stopping by. I still love handwork but do very little of it these days. I am feeling a need to get back to it (and have 3 projects in process – of course)! Thanks for sharing your fabulous quilts! 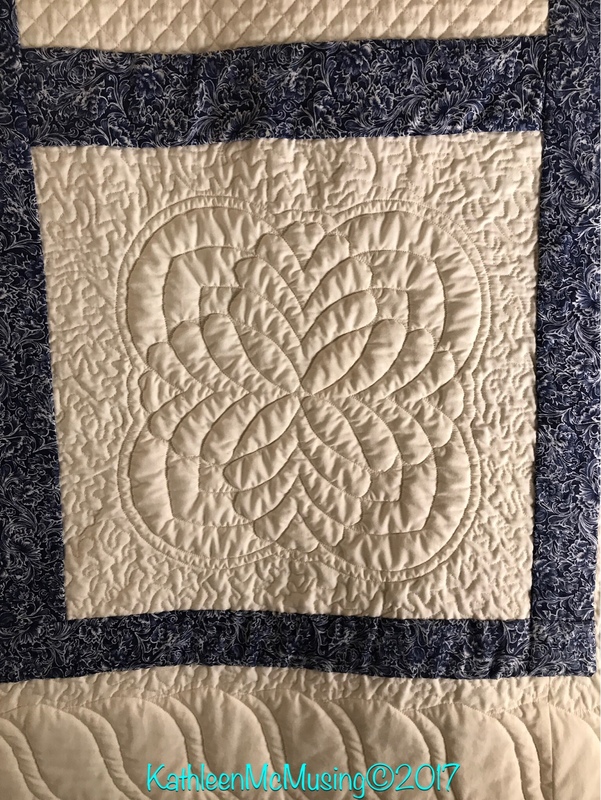 Your tips remind me of one of the first things I learned ages ago: "it will all work out in the quilting" I still cling to that when I catch myself getting hung up on (and mad at) little things. Kathleen, what a great post! Loved reading your story and seeing your early works and those today!! My grandmother taught me to sew also! Its funny, she never loved the idea of quilting, but always liked my work. I think she was glad when she no longer had to sew. Thanks for stopping by today, Paige. I loved reading about your early quilts and getting to see them. I also love where you've come with the Baby quilt ( I'm planning to make this quilt for a co worker in the next while) Good luck with designing and making your Modern Quilt. Lisa, thanks for stopping by and reading along. My advice for the baby quilt is to label each piece as you cut! I would cut a block (4 foxes) and do those. Then the 2 owls, etc. Once I reached into the wrong bag for pieces and couldn't believe how wrong they were DUH! Two big things are Organize and Directions – keep close track of angles and up or down placement and you'll love it. Hi Kathleen, what a great introductory post. It's been fun getting to know you through the Blog Hop and I know you're having as much fun as I am. I have the same goal as you–reducing the stash which so far is going well for me. And I know you can design a modern quilt. I'm looking forward to reading future posts from you. Thanks, Rose. I am having fun and now that the entry is done I need to focus on quilting again! Looking forward to keeping up in the blog world. So happy that you'll be spending more time in Maine! I live DownEast near Blue Hill and am constantly inspired by all the beauty in our state. Your story of quilt evolution is wonderful. Love your grandmother story–mine made sure I had handmade patterns to sew for all my dolls growing up! Karen, Maine is lovely. I will miss my friends in MA, especially my quilting buddies. Its one of the reasons I am blogging a bit more (to widen my quilting circle). Fun that we share grandmother memories of sewing. 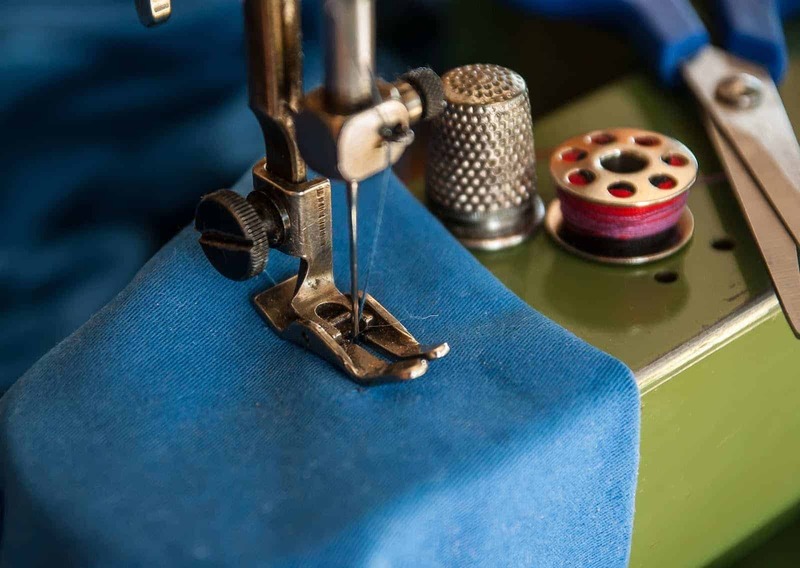 You'r picture of the sewing machine and thimble is amazing! I wish I could take photos like that! seriously! lol. I love your advice about to not get hung up on the mistakes and come back to it. 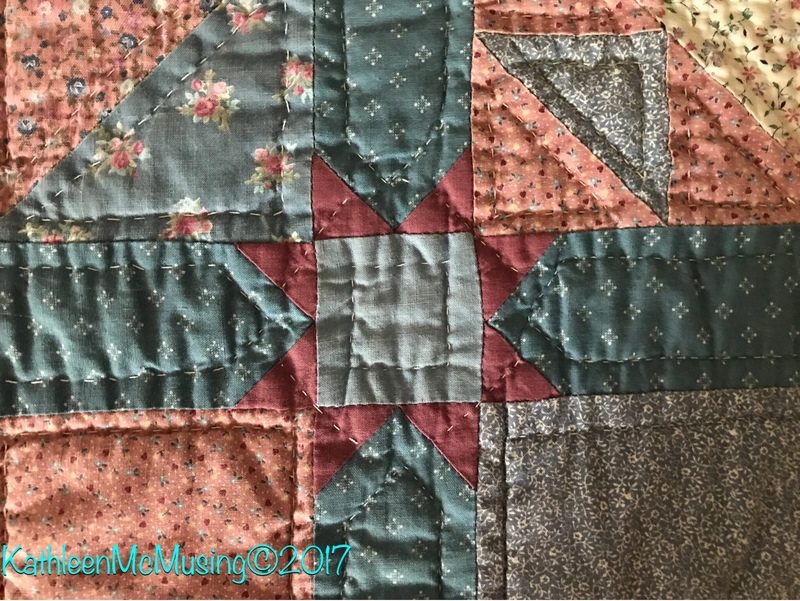 Quilting has and continues to teach me to slow down and to do things properly sometimes it means going back and redoing it, and there is no point of stressing out over it. Love your post! The picture was a "free one" on the internet. I wish it was mine. Sometimes I redo and sometimes not. Remember a washed quilt hides a whole lot of errors! Hello Kathleen! I loved reading your blog post and learning a little about you. As a fun fact, Kathleen is one of my favorite names and just so happens to be my middle name! Thanks, Olivia. Love you fun fact… Olivia is also a beautiful name. I just love that Fancy Forest quilt pattern! Great job finishing it and planning another! My quilt goal for 2017 is going to be just what you said: Quilt what I love. Plus that motto from my own quilt: All I have is sufficient for me! Thanks, Nancy. Love that you quilt what you love too. Love your tip to try something new with every quilt! I do that too!! Great to meet you! Yes, its a good goal. Great to meet you here too. Thanks, Sarah. Nice to meet you too. Just discovered more UFO's lurking. Will be updating my lists and getting back to my APQ Resolution! Hello Kathleen, I also learned to sew by my grandmother, I too have her thimble! 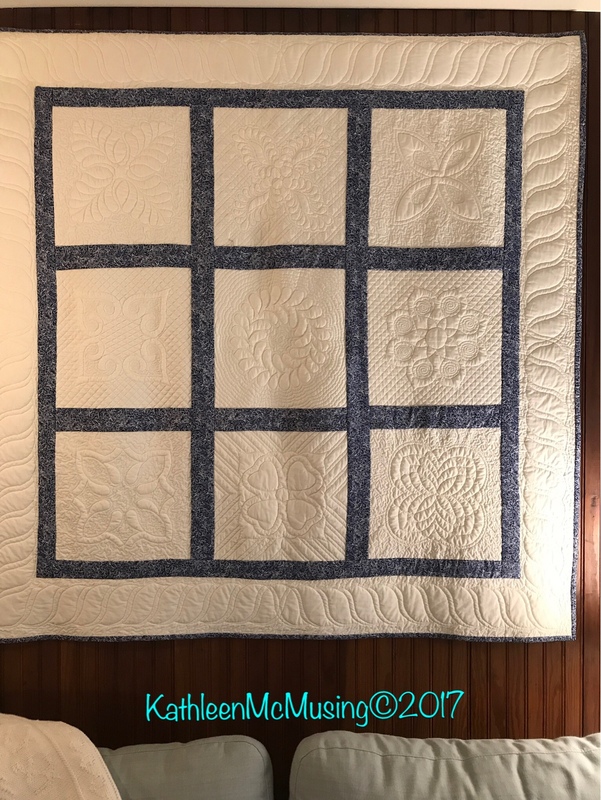 I love your first quilt and feel there is nothing to compare to a hand quilted quilt, I am hoping to have at least one in my collection. I enjoyed reading your post and your quilting journey. Hi Kathleen! 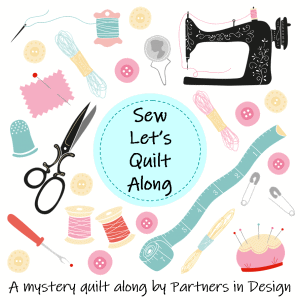 I also have dabbled here and there with other crafts, but quilting is in my life to stay! 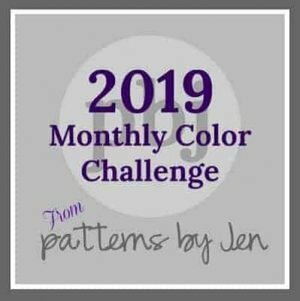 I did Yvonne's goal-setting challenge for the year, and one of my goals was to do some improvements on my blog. Some I did before my turn on the hop, some are still in the works. I also use APQ's list, though I don't so the monthly drawing part, just as a way to map out some projects I want to finish. And sew my stash! I've been keeping track of what I buy this year and doing my best to keep that number low! I have made a bit of progress with my ufos over the last year or two and tend to pick up quick projects in-between. So glad to have met through the hop. Hi Kathleen! I don't know how I missed this post. Having your grandmother's thimble really touched close to my heart. I have all my grandmother's sewing tins, which I cherish.All that hand quilting! yikes! What a treasured memory. A good tip when washing is to always use a "color catcher". I really enjoyed seeing your quilts and reading your story. I look forward to seeing more! Happy Quilting! Thanks for your comments! That quilting was a long time ago. The bleeding was a long time ago (before color catchers). Now I use them, but I can still see a bleed sometime. Lately, I have heard that Dawn is the best. http://www.colorwaysbyvicki.com/save-my-bleeding-quilt.html Who would have thought that! Look forward to seeing you in the blog world. Hi Kathleen, lovely to meet you and I know I am late popping by but I will be back. Your quilts are lovely and thanks for sharing your story.